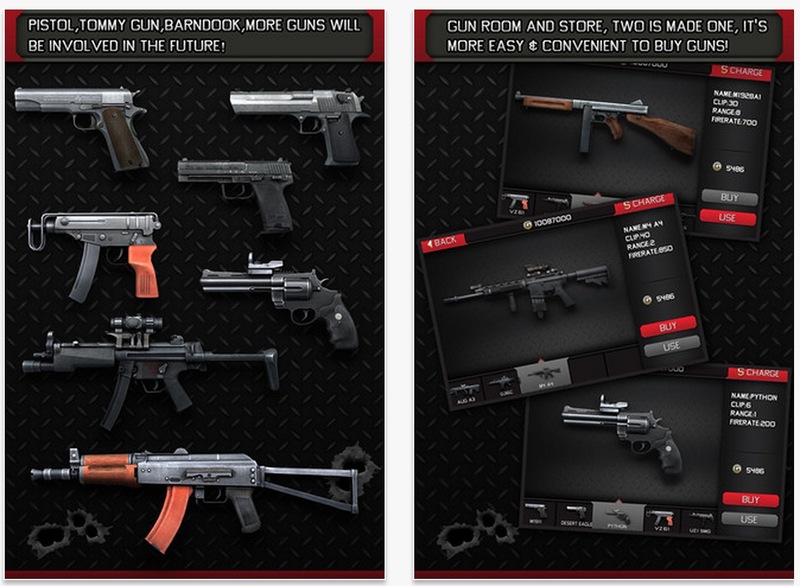 Lock, Load, and Unleash Your Inner Gun Nut with Gun Club Online for iOS! Shanghai based TapSoul Entertainment today announces the release of Gun Club Online for the iPhone, iPad, and iPod touch. An innovative blend of FPS action, gun range simulator, and social connection platform for like minded gun lovers as a whole, Gun Club Online brings the shooting alley experience – complete with no shortage of awesome virtual extras – right to users’ fingertips for free. Shanghai, China – TapSoul Entertainment, an emerging mobile game developer, is excited today to announce the launch of Gun Club Online onto the App Store. 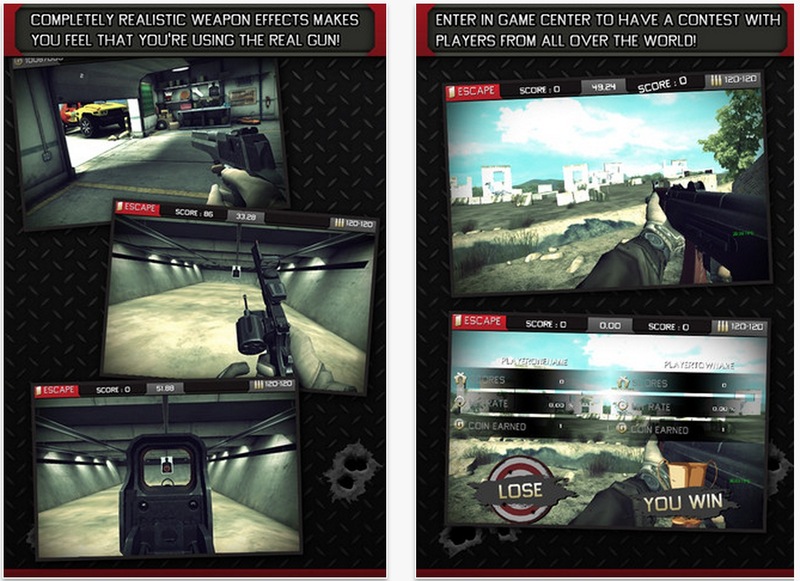 Compatible with the iPhone, iPad, and iPod touch, this uniquely immersive 3D social shooting alley sim gives gun enthusiasts and FPS lovers alike the power to go wild in their own digital shooting alley, access to dozens of cool fire arms, the option of putting their virtual marksmanship skills to the text against players from all over the world, and countless other ways to literally have a blast from anywhere. Boasting responsive motion controls, realistic environments and augmented reality mode, as well as enough bonuses, achievements, unlockable weapons, and other extras, Gun Club Online is currently available as a free download on the App Store in the Games category. Created for tech savvy firearm connoisseurs and casual users alike, Gun Club Online represents a complete portal for anyone eager to join a constructive, fun loving community, and experience a safe yet realistic alternative to going to a real gun range and firing off some shots. In addition to classic target shooting mode, the game features a bonus random target challenge where players can race against the clock to shoot as many available targets as they can. In every mode strikes equal points which can then be redeemed for cool new weapons in Gun Club Online’s extensive digital gun shop. Users ready to get access to all the goods at once can instantly unlock any guns they’d like to via in-app purchase as well. A beautifully rendered 3D experience, this dynamic app features smooth gameplay, as well as a realistic physics engine to simulate ‘kick back’ for every gun. To boot, keeping true to its namesake, Gun Club Online features full Game Center integration and a well wrought multiplayer mode where gamers can go head to head against players from all over the world in various sharp shooting challenges and compete for dominance on the game’s interactive leaderboards. Dozens of diverse in-game trophies and achievements are up for grabs too to keep players motivated and shooting. With genre leading visual effects, a unique augmented reality mode that lets users integrate their surroundings into the shooting fun, and seamless performance, Gun Club Online is primed to become the new standard in mobile recreation for gun lovers and everyone else ready to find a FPS themed experience! 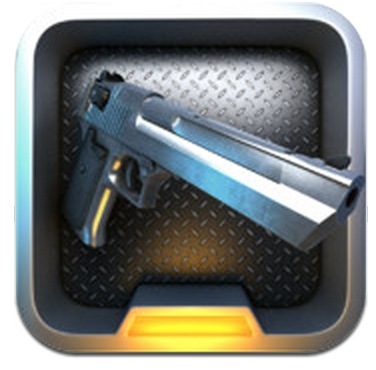 Gun Club Online is currently available as a free download on the App Store in the Games category. Founded in Shanghai, TapSoul Entertainment is a new development studio currently committed to creating engaging and innovative new titles across iOS and Android. The Studio has released a number of popular games to mobile audiences including Car Club Tuning Storm, 3D Car Builder, Car Club Live and Gun Club Online. © TapSoul Entertainment Co., Ltd. 2013. All Rights Reserved. Apple, the Apple logo, iPhone, iPod and iPad are registered trademarks of Apple Inc. in the U.S. and/or other countries.